Driving Digital Transformation. Gibraltar Solutions specializes in helping organizations by empowering clients with leading-edge technologies. 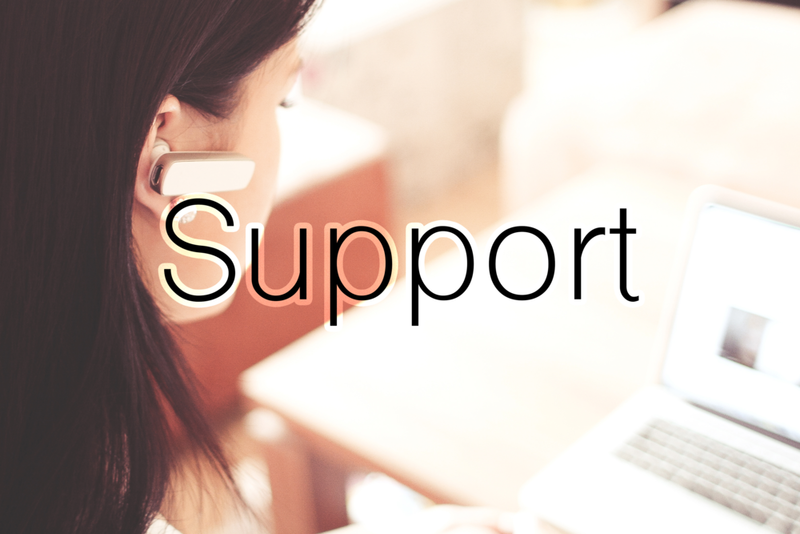 At Gibraltar Solutions, our top priority is empowering our clients to reach the highest level of business performance through leading-edge technologies. We offer a variety of solutions by utilizing a wide selection of innovative technologies from our vendor partnerships. Our services help businesses accelerate digital transformation. 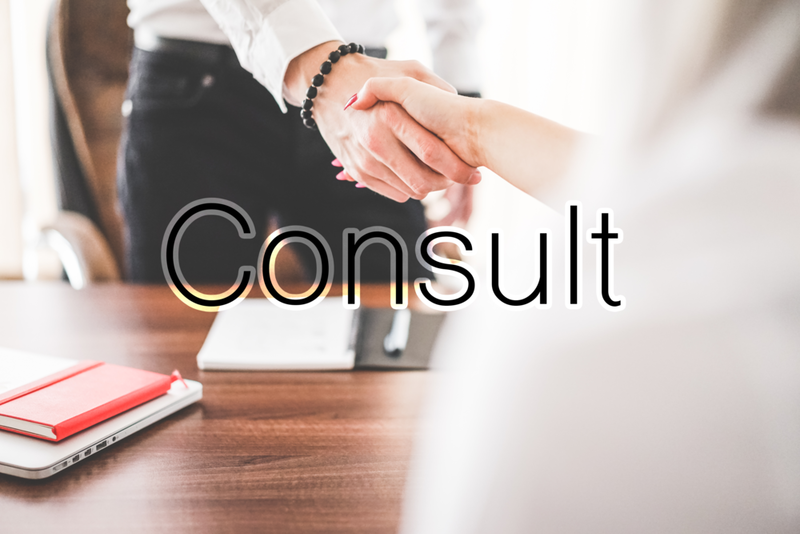 First, we consult with clients in order to understand their current needs and envision the most effective IT strategy, based on a deep analysis of their technologies and business objectives. From the analysis of our clients' needs and requirements, we design the solution and map out a plan tailored to each individual client. 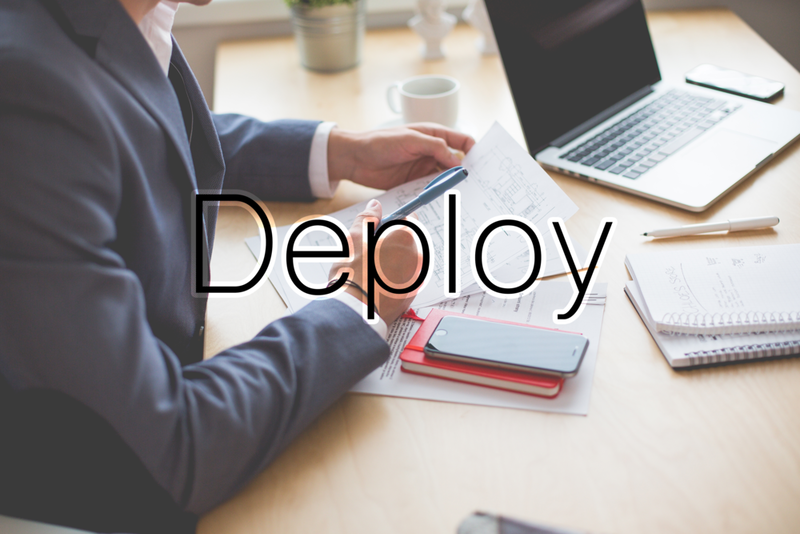 We recognize that a successful deployment consists of following a well-defined plan, and effectively testing and piloting a solution that meets clients expectations, while mitigating risk. Lastly, we follow through with the solution by ensuring our customers have the requisite operational support, maintenance and training plans in place to ensure the long-term success of the project. Now, more than ever, technology plays a critical role in an organization's ability to evolve and continue to increase business value. Transformation is imperative for all businesses, from small to enterprise, in order to survive and advance in a digital economy. By leveraging modern technology in all areas of your business, you can improve customer experience, workforce enablement, and operational agility, keeping your business competitive, profitable and relevant. Gibraltar Solutions offers a wide selection of products and services to assist companies in their digital transformation journey. Gibraltar has been a solid resource for our Citrix demands since 2015! Their team is very knowledgeable and they always go above and beyond whenever required. Gibraltar took the time to understand our business needs and implement solutions that fit within our environment and our budget. It's been a pleasure working with the team at Gibraltar! We have had a very positive experience dealing and working with Gibraltar Solutions. Their team is very professional, organized, and pleasant to work with. They have familiarized themselves with our needs and requirements, and our project went very well. We have exceeded all timelines and were able to accomplish more than we expected. What's New At Gibraltar Solutions? Be the one who claims one of 2019’s most anticipated, all-electric, software-defined cars as your own. Complete a short survey with code GIBRALTAR for a chance to win. Recently Gibraltar Solutions has partnered with Traffix in order to aid them in the digital transformation journey. Key to the company’s continued success had been a strong vision that places its customers, carriers and internal teams at the forefront of everything it does. In light of recent cyber attacks on Health Sciences North, Sault Area Hospital, The Town of Wasaga Beach, The Town of Midland, and many other Canadian companies, it is clear that cyber security is more important than ever, and not just traditional anti-virus and firewall software. When the ransomware attack WannaCry hit, it shook the world and brought a number of established institutions to their knees. If you watched the news unfold thinking, ‘That’ll never happen to my business’, you probably aren’t alone. Like the Gold Rush of the 1800s, organizations are moving their applications en masse to the new promise land of the cloud in hopes of finding IT simplicity, cost reductions and increased mobility for their disparate users. On Oct 16, 2018, Gibraltar Solutions and Citrix were happy to present on the benefits of the new Citrix Workspace App and Citrix Cloud: a secure, contextual, unified workspace-on any device. Gibraltar Solutions has recently made the Employee Recommended Workplace List as a finalist for 2018. This award recognizes excellence in achieving a healthy, engaged and productive workforce. This award uses an analysis of mental and physical employee health in both the workplace and outside of work to determine which companies qualify as employee recommended workplaces. Gibraltar Solutions - a leading Canadian virtualization, security and cloud solutions provider - is pleased to announce that we have joined forces with IT4ce. IT4ce has been a part of the IT industry for 16 years and is a leading Citrix Education and Services provider, headquartered in the GTA. As of January 2018, Gibraltar Solutions has joined MISA Canada (Municipality Information Systems Association Canada). MISA's mission is to be the national voice of municipalities in regards to information and communications technology. They aim to represent member associations with the Government of Canada in matters regarding the delivery of IT and Communications technology among municipalities and member associations. Gibraltar Solutions is proud to announce that we are now partnered with Infoblox. Infoblox is a leader in network security services, providing automation and network intelligence on one unified platform. Their unique DNS security solution helps to proactively detect, isolate and stop data exfiltration from ransomware attacks with enhanced security and real-time threat intelligence. December 12, 2017 marks the date when XenApp/XenDesktop 6.0 and 6.5 for Windows 2008 servers will reach End of Maintenance (https://support.citrix.com/article/CTX122442). Furthermore, Citrix NetScaler models MPX 5500, MPX 7500 and MPX 9500 are also end of maintenance on September 30, 2018. This means that businesses using these products will soon have to replace them with updated versions. On September 26, 2017, Citrix and Gibraltar Solutions held a seminar to introduce and explain the benefits of cloud sharing and Citrix ShareFile. They were joined by representatives from the Town of Milton who also provided a presentation to explain their experience using Citrix ShareFile and illustrate how it benefitted their specific case. Most business leaders recognize the need to create a disaster recovery plan, but it rarely ever gets prioritized until it’s too late. With virtualization, DR planning has become much more feasible and affordable, allowing smaller and midmarket organizations the opportunity to have the same kinds of failsafe backup and recovery plans as their larger competitors. The growing trend towards utilizing cloud technologies in disaster recovery definitely has its advantages, but there are a number of things to consider before implementing a cloud-based strategy.